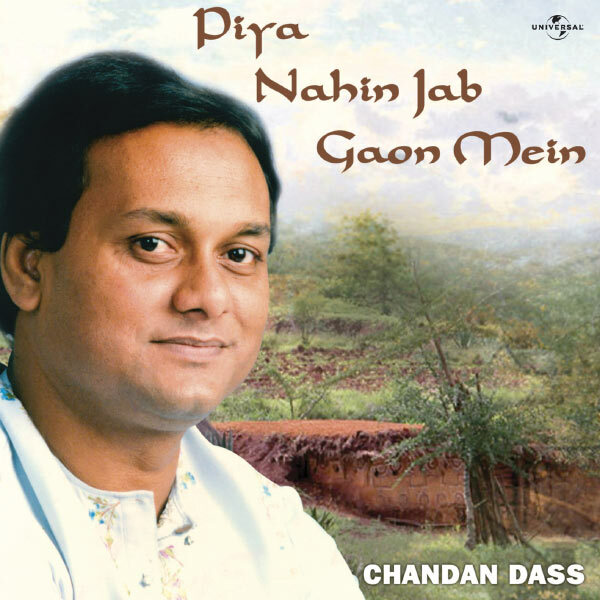 Released on June 11, 2008 by Universal Music India Pvt Ltd.
Nida Fazli, Author - Chandan Dass, Composer, MainArtist Copyright : ℗ 1986 Universal Music India Pvt. Ltd.
Chandan Dass, Composer, MainArtist - Nazir Banarasi, Author Copyright : ℗ 1986 Universal Music India Pvt. Ltd.
Nida Fazli, Author - Chandan Dass, Composer, MainArtist Copyright : ℗ 1984 Universal Music India Pvt. Ltd.
Chandan Dass, Composer, MainArtist - Doctor Bashir Badr, Author Copyright : ℗ 1991 Universal Music India Pvt. Ltd.
Chandan Dass, Composer, MainArtist - Doctor Bashir Badr, Author Copyright : ℗ 1983 Universal Music India Pvt. Ltd.
Nida Fazli, Author - Chandan Dass, Composer, MainArtist Copyright : ℗ 2004 Universal Music India Pvt. Ltd.
Ibrahim Ashq, Author - Chandan Dass, Composer, MainArtist Copyright : ℗ 1983 Universal Music India Pvt. Ltd.
© © 1998 Universal Music India Pvt. Ltd. This Compilation ℗ 1998 Universal Music India Pvt. Ltd.